The biggest sport in the nation is back in season! In its second year as an NFL radio partner, Entravision provides almost 5 hours of football coverage every Sunday as part of its Sunday Night Football game broadcasts. Airing on 15 O&O markets, including Los Angeles, Denver, Las Vegas and Orlando, Entravision provides the only coast-to-coast Sunday Night game broadcasts in Spanish. Anchored by veteran sports analysts Ricardo Celis and Tony Nuñez, “Pase Completo” will provide 90 minutes of pre-game analysis followed by live game action and post-game highlights. The pre-game show will include specialty segments that will feature predictions by Entravision’s #1 afternoon personality, Erazno, from El Show de Erazno y La Chokolata, and motivating stories by morning personality Alex “El Genio” Lucas. Full season coverage includes 19 regular season games, 5 AFC Division and Championship games, and, for the first-time, the Super Bowl. 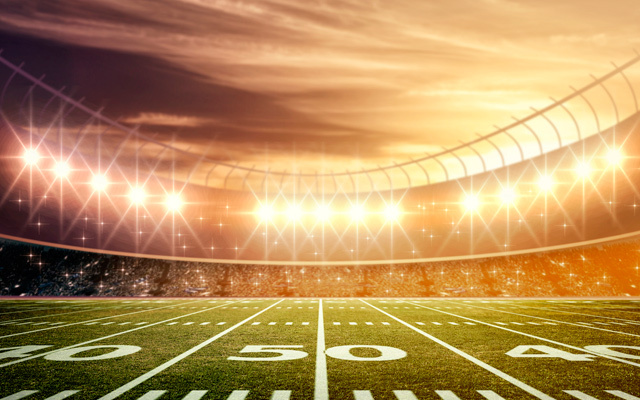 Catch every Sunday night game on Entravision’s “Pase Completo,” the only Spanish broadcast that combines the best entertainment and sport content to serve the Total Hispanic Market. Next PostWhat’s on the Minds of Persuadable Voters in this Election Cycle?